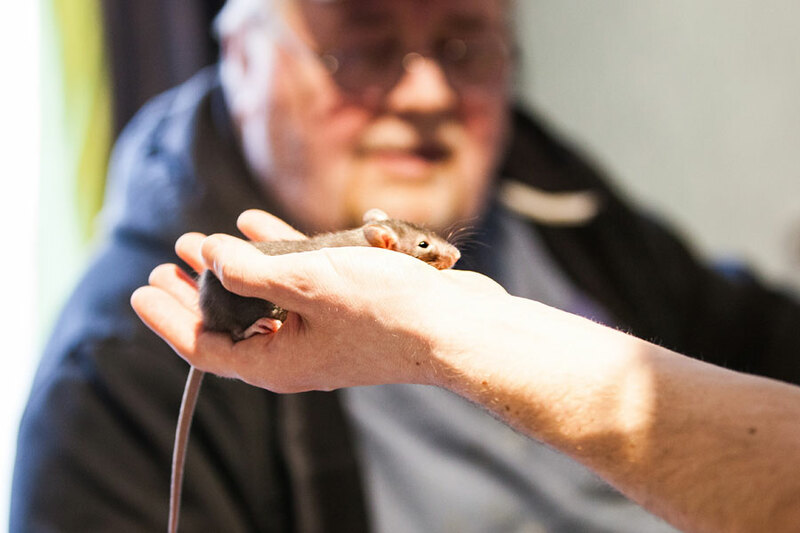 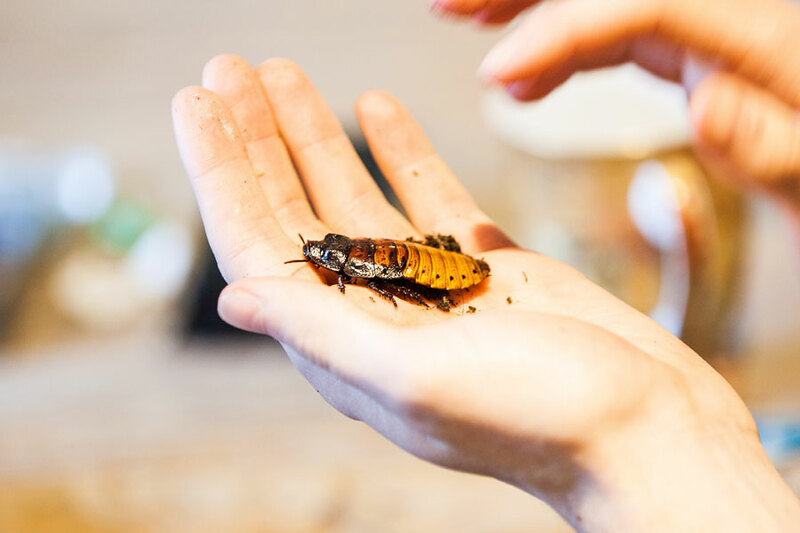 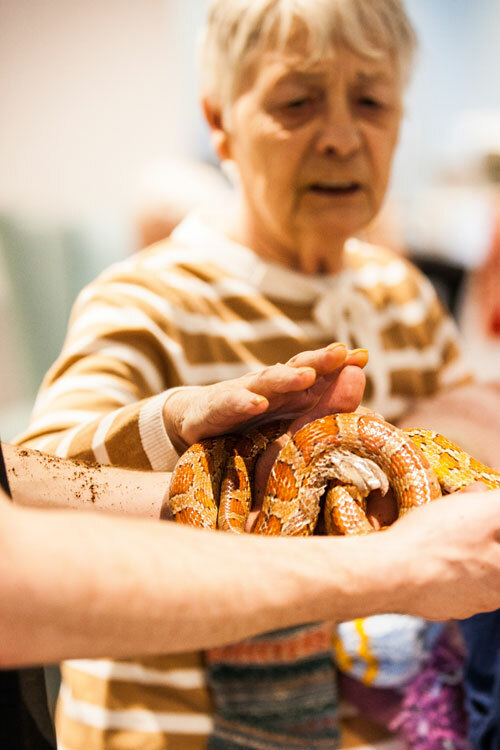 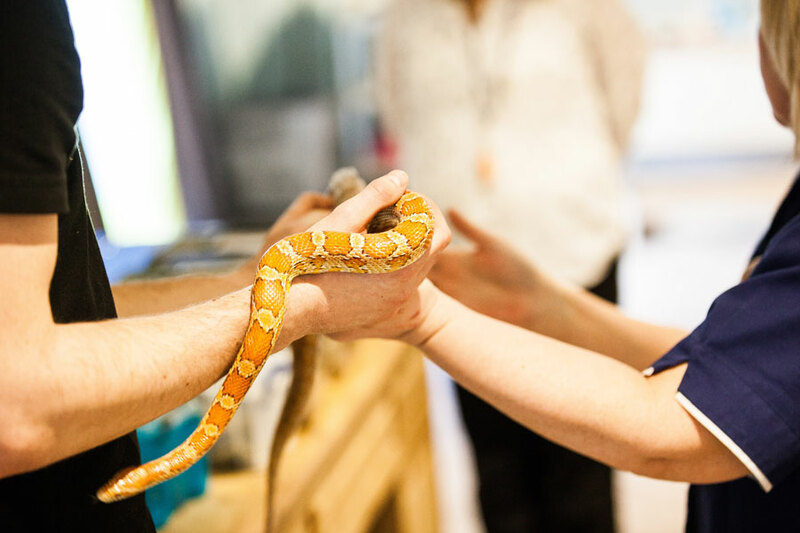 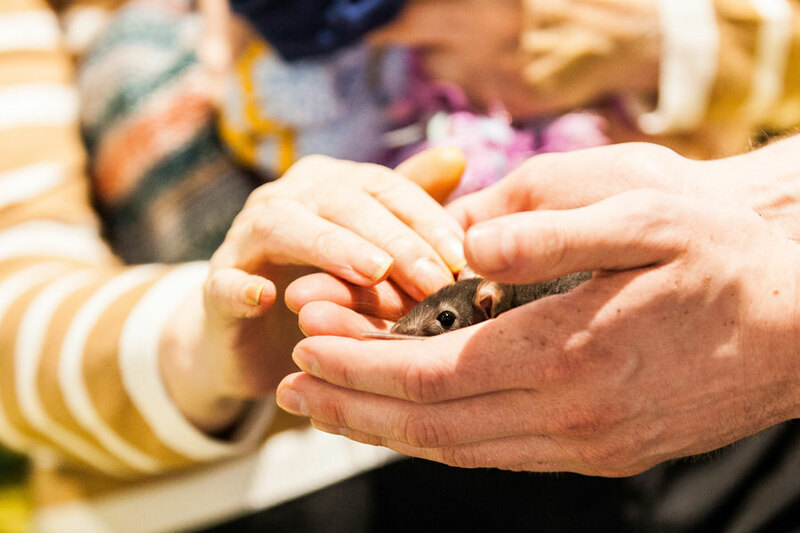 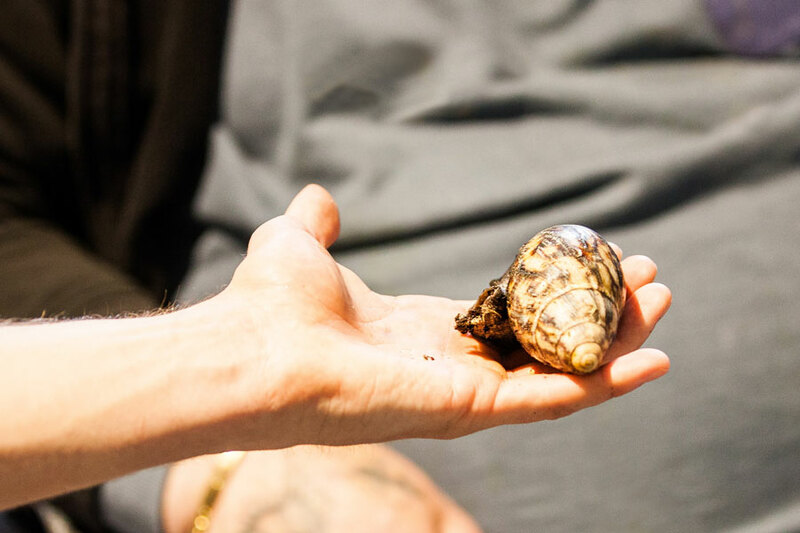 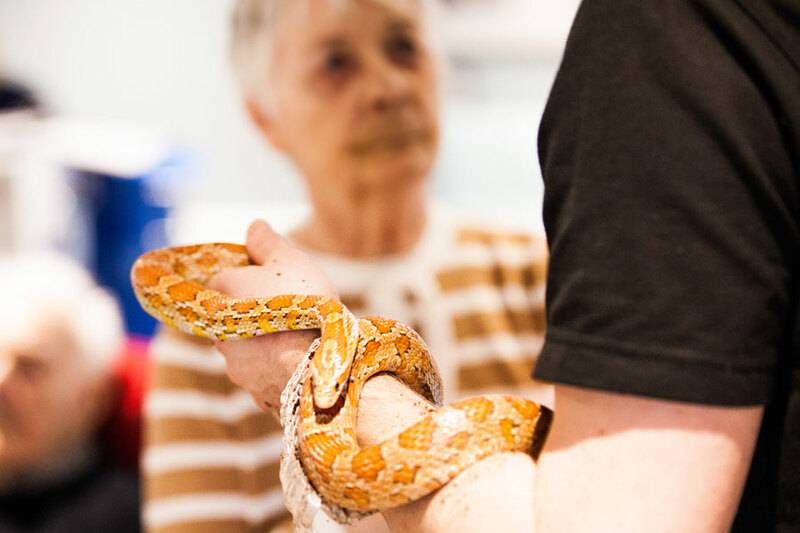 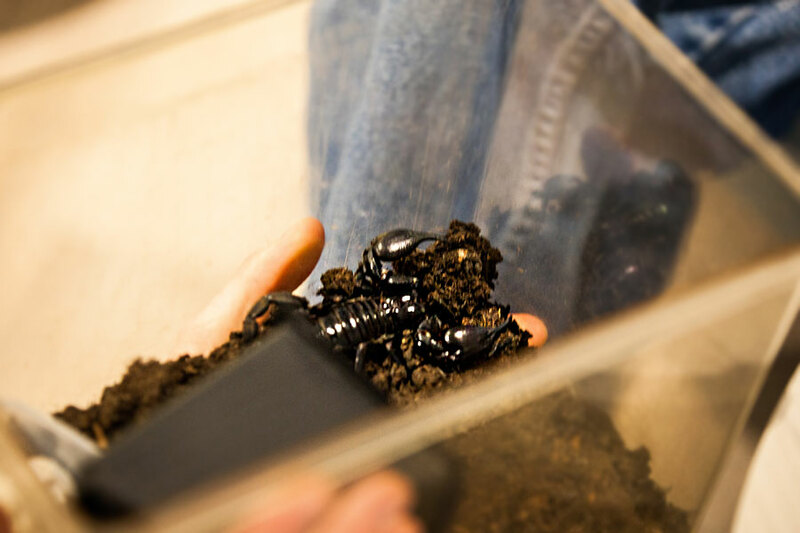 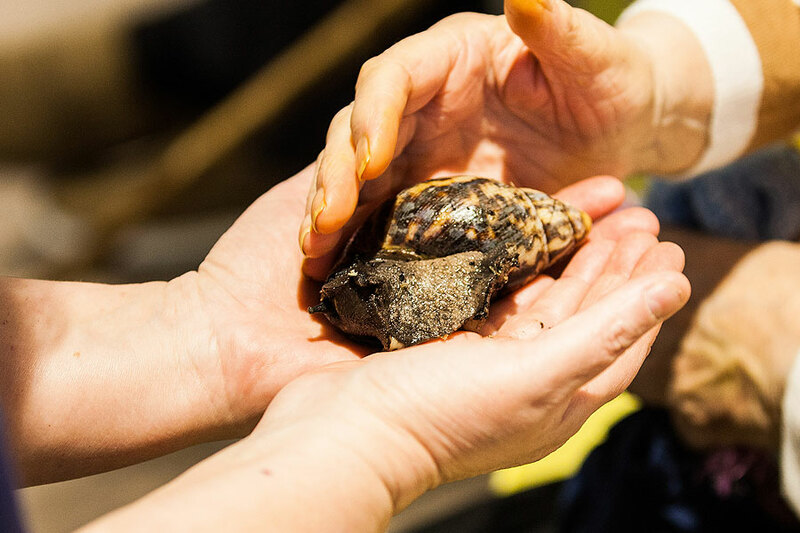 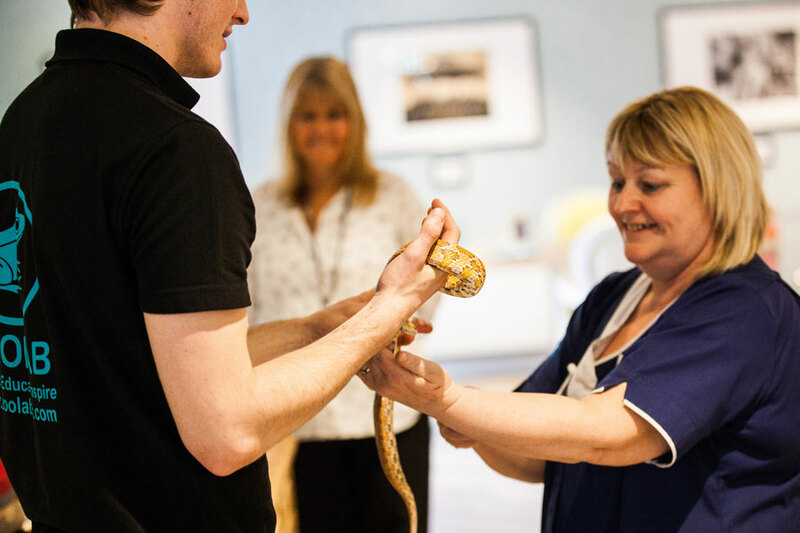 Zoolab are the UK’s number 1 animal handling experience and life long learning company. 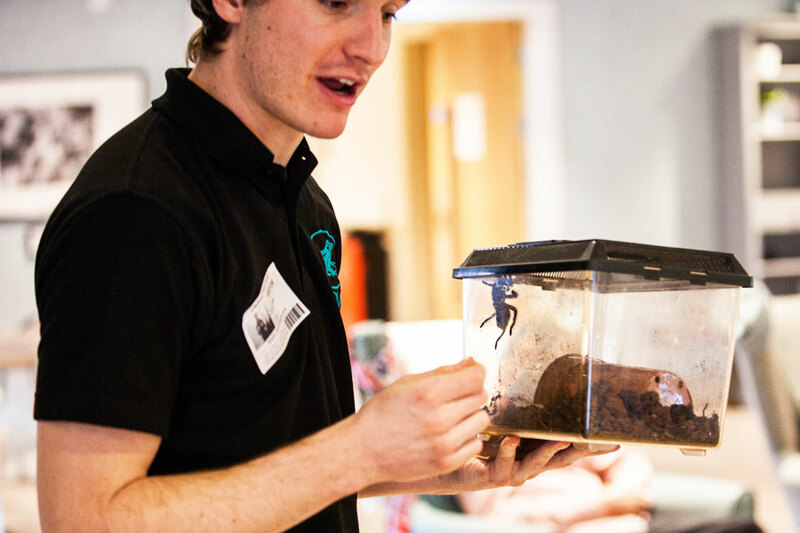 They work with animals to amaze, educate, inspire and reach defined goals. 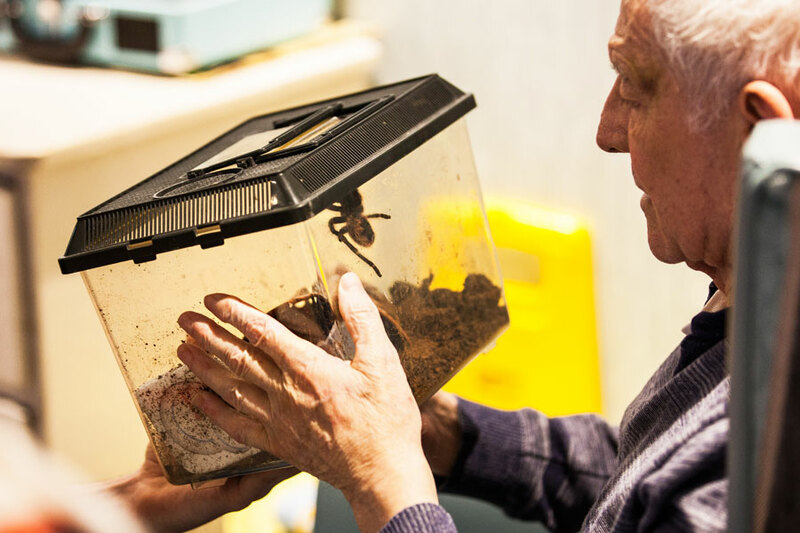 Animals are at the centre of everything they do and as rangers they actually live with and care for their animals at home. 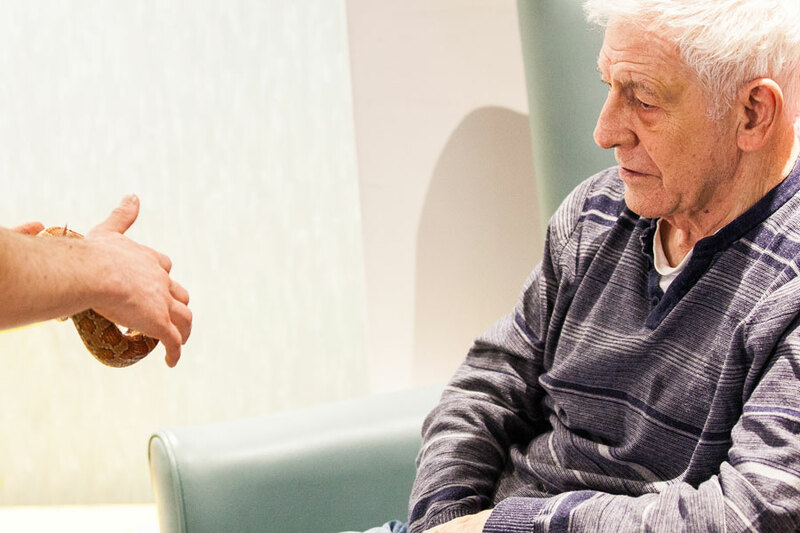 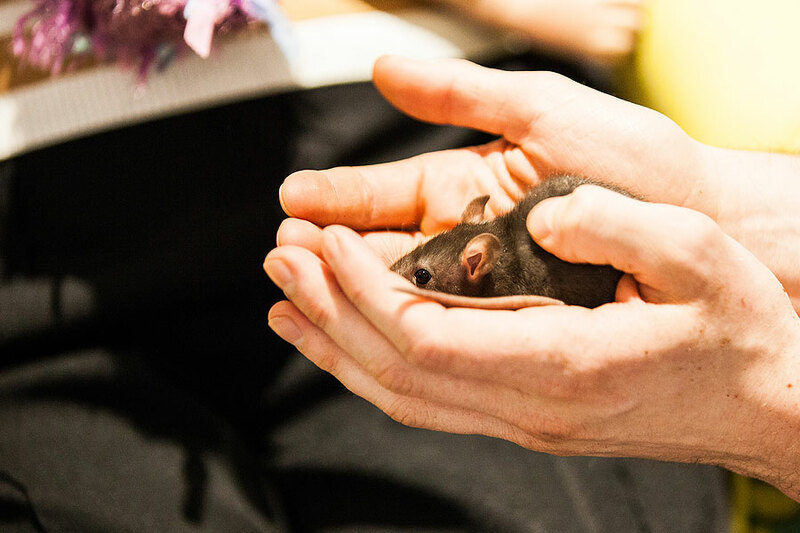 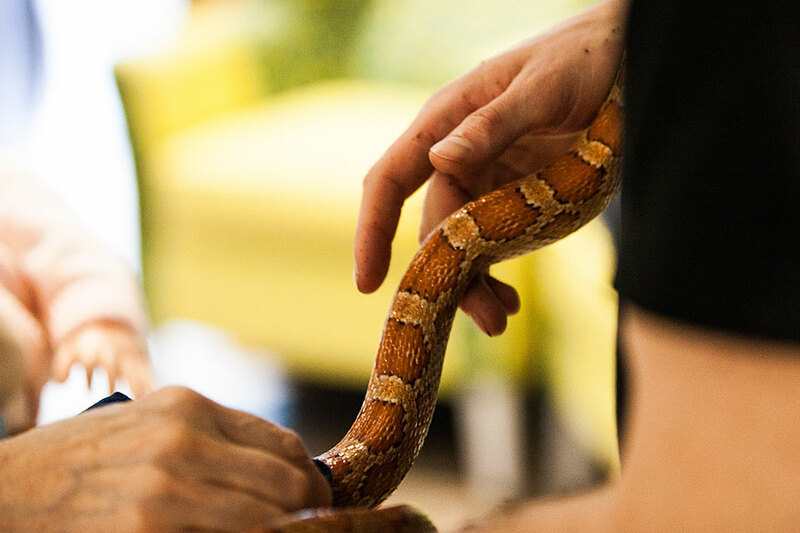 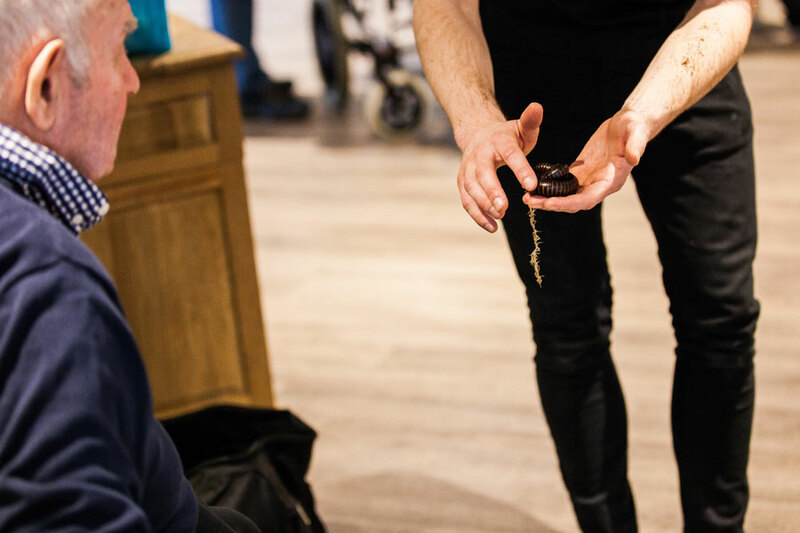 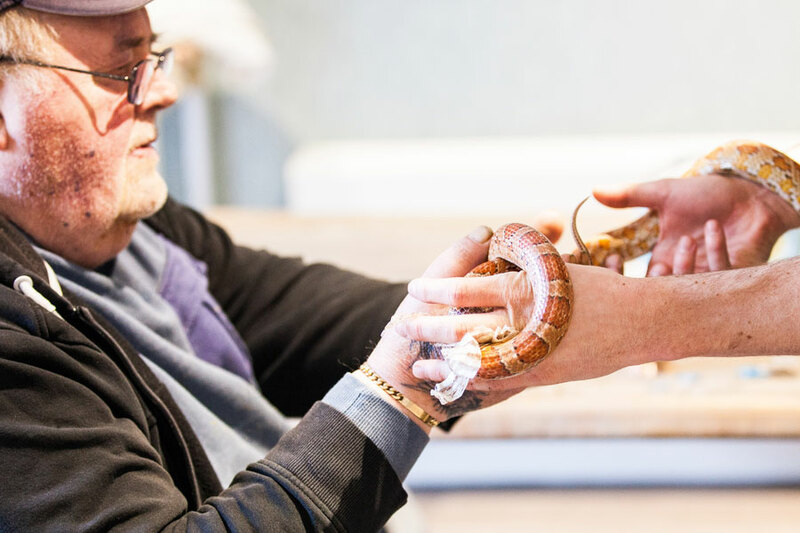 Animal assisted therapy is recognised as an occupational therapy within psychology: animals bring people together, helping people to see things from a different perspective and to cope in the most adverse situations. 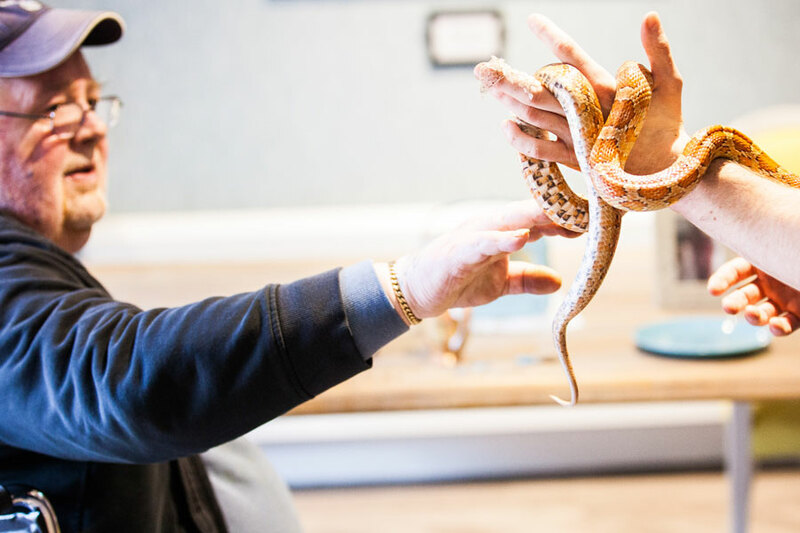 Well we were certainly amazed and inspired at the animals they brought along for us to handle at Whittle Hall recently. 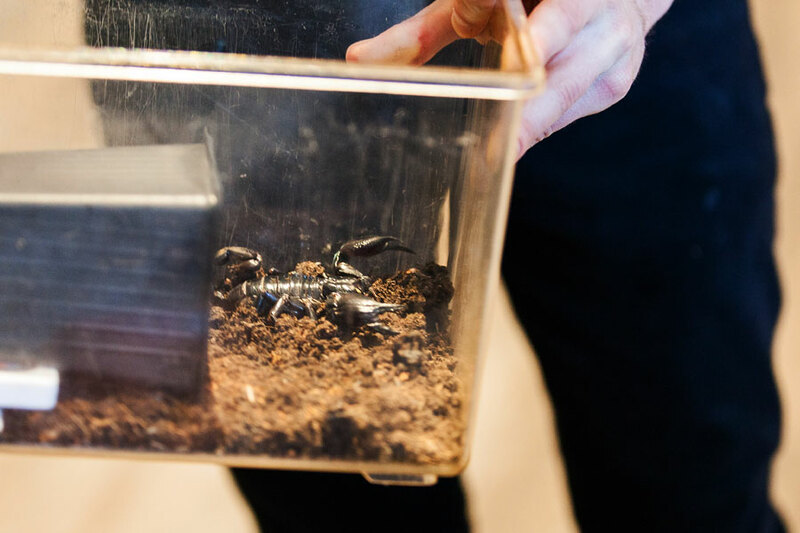 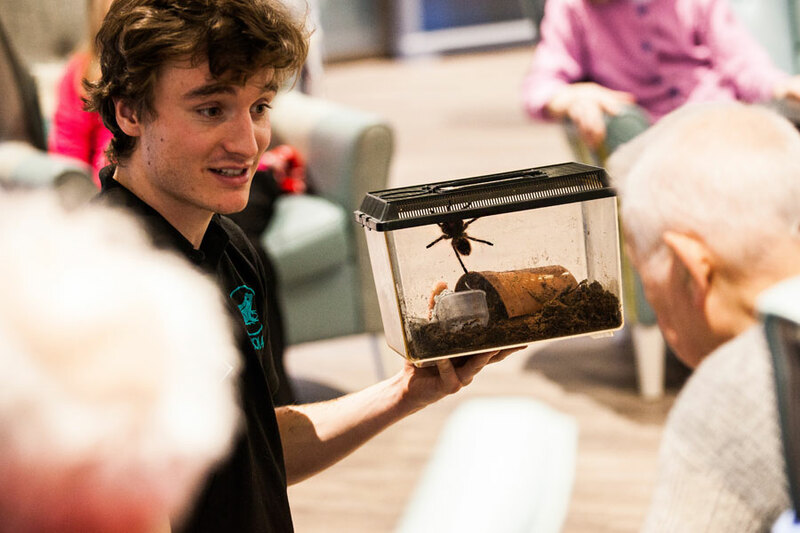 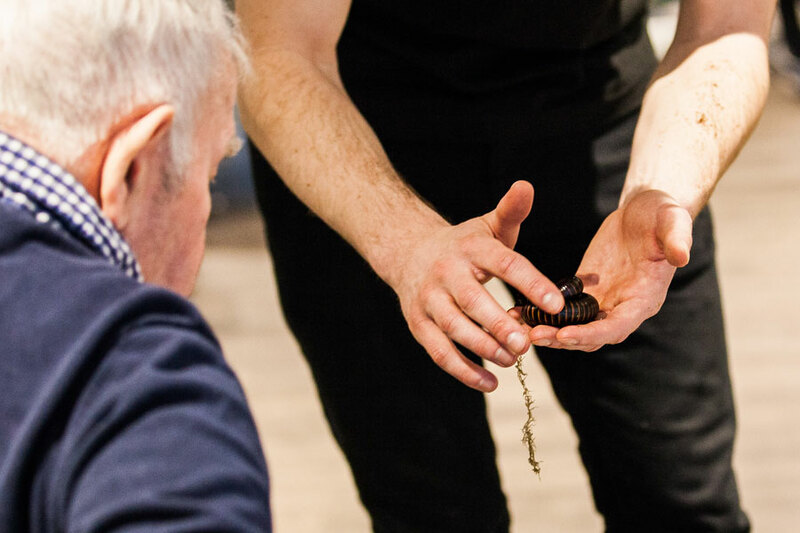 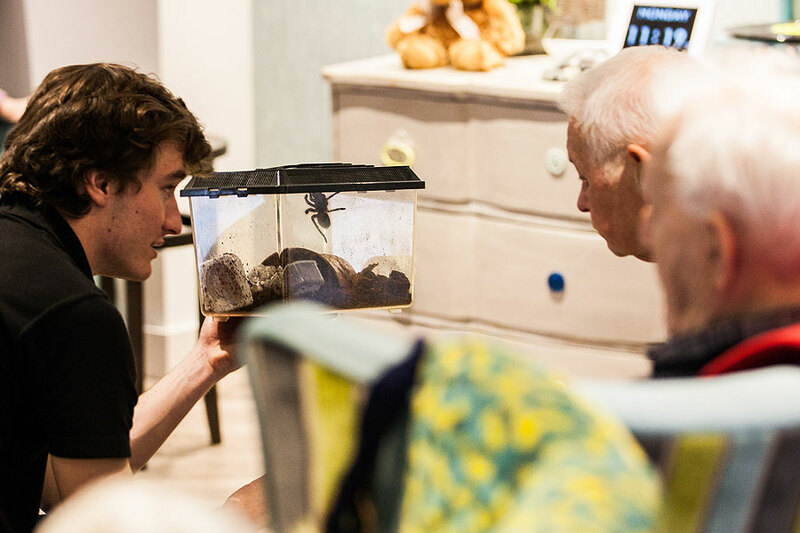 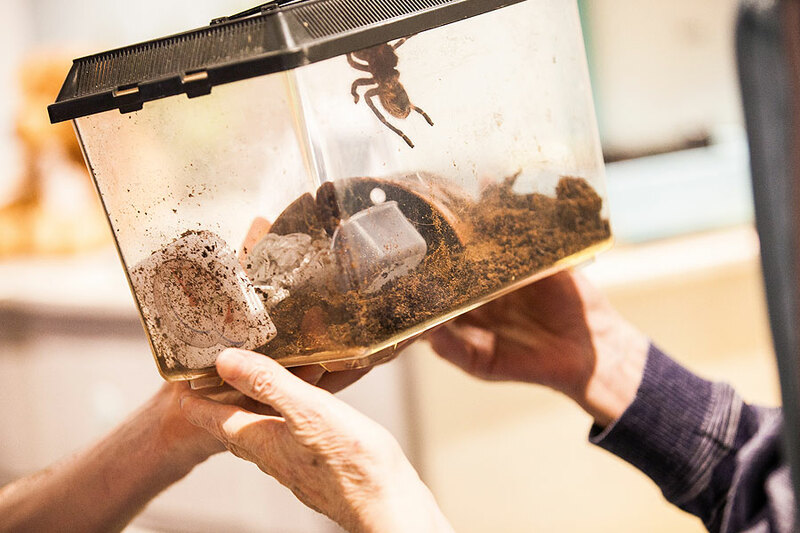 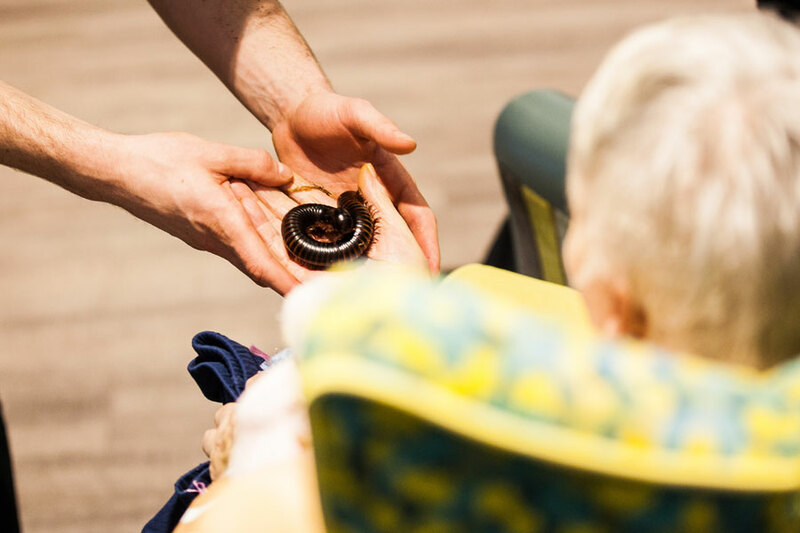 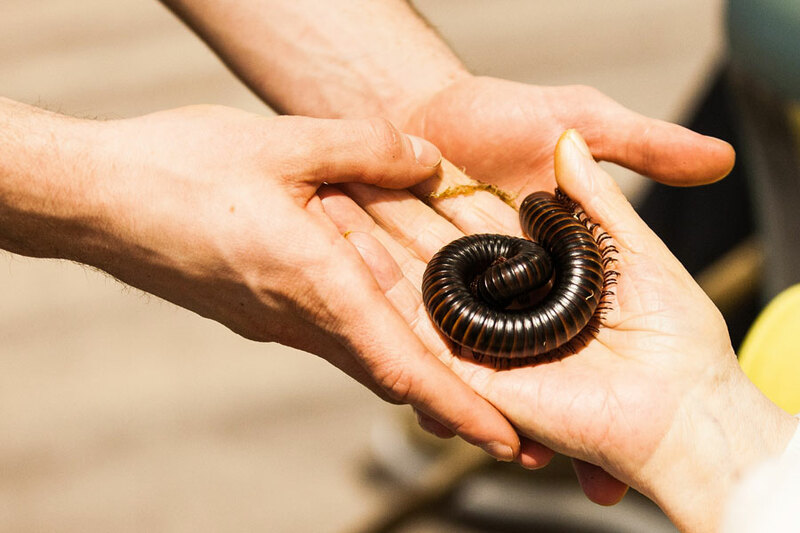 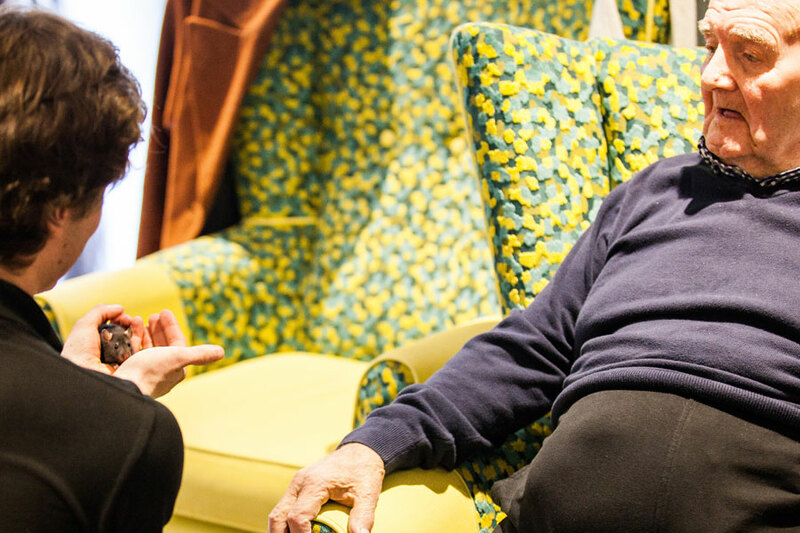 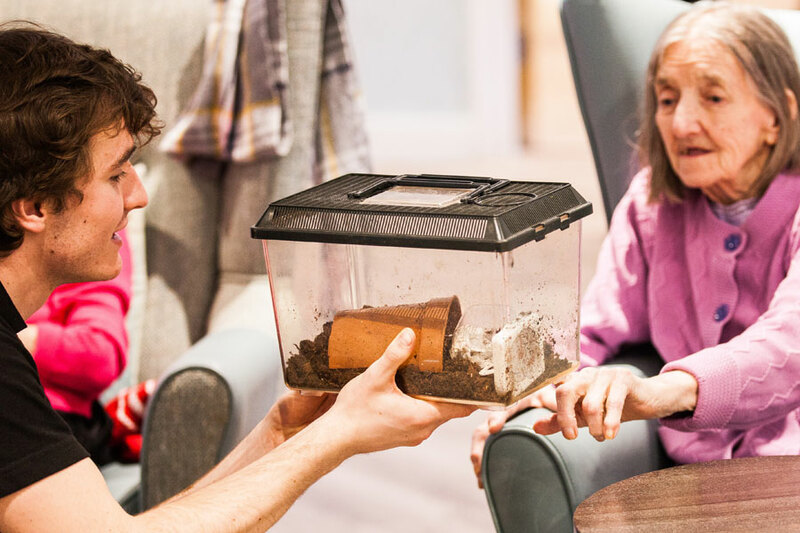 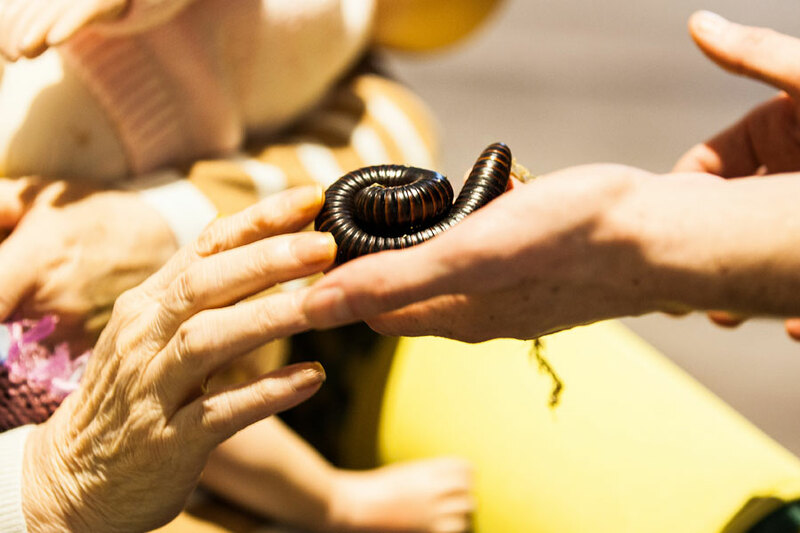 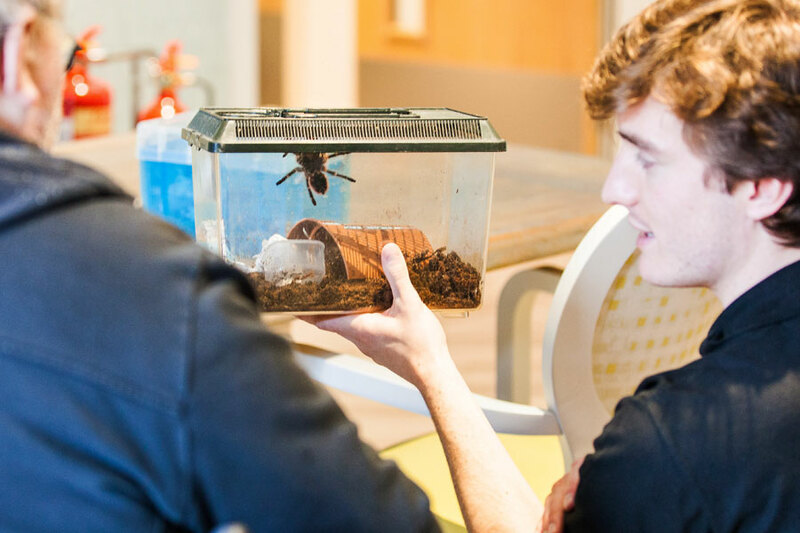 Residents were very surprised that a Giant African Millipede could tickle so much!